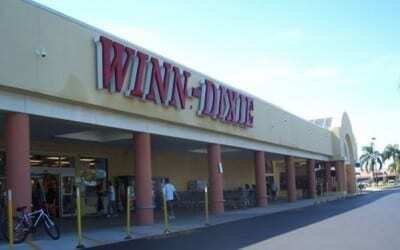 In October 2000, Klaff Realty, LP acquired a 176,000 square foot neighborhood shopping center anchored by a Winn-Dixie grocery store. 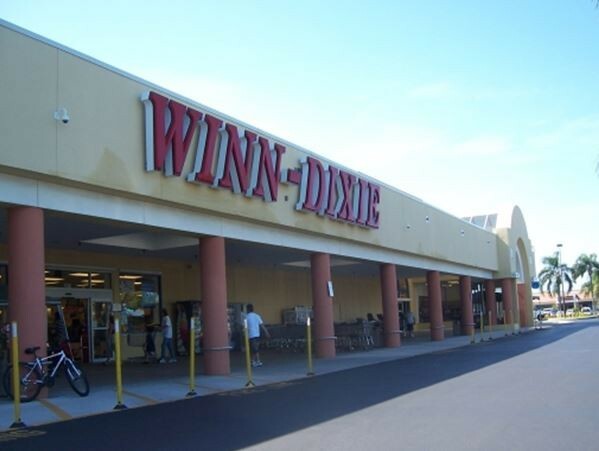 Center was leased up to 91% at disposition due to strong fundamentals of the property and improvements to the physical asset. Ultimately, the asset was sold to a pension fund in January 2005.